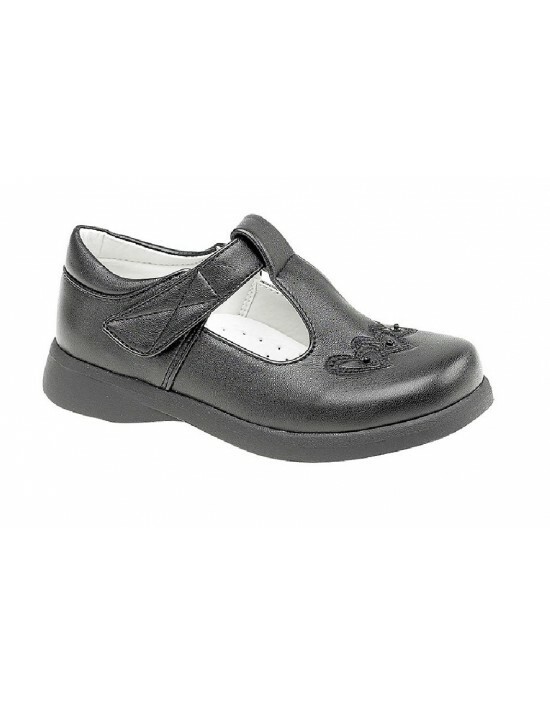 U.S.Brass, Black PU,Velcro Bar,Bow Fronted School Shoes. FREE Delivery! U.S.Brass, Black Patent PU, Matt Black. Casual School Shoes. FREE Delivery! Boulevard, Black Matt/Patent PU School Shoes,Velcro Flat Shoes FREE Delivery! U.S.Brass, Black PU,Girls School Shoes. Velcro,Slip On Shoes. FREE Delivery! Add a little glitter to their tiny steps. These elasticated Glittery Bow Shoes are ideal for a party or just a little sparkle to their feet. FREE Delivery! 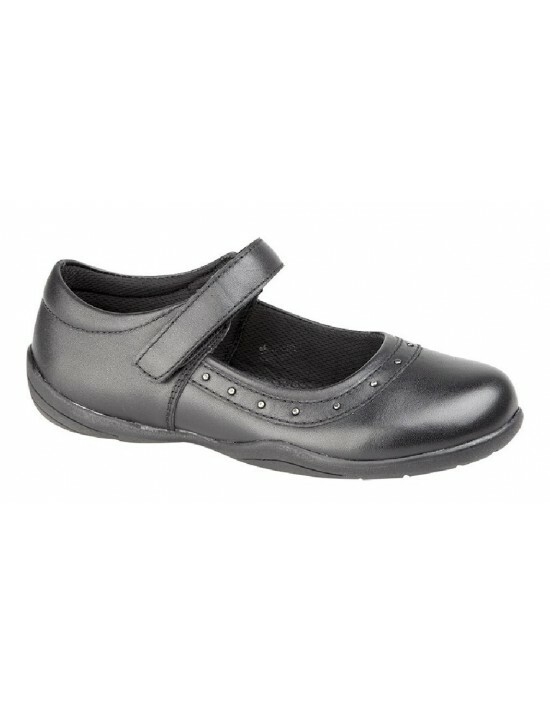 JustGood, Leather.Soft Padded School Shoes. FREE Delivery! U.S.Brass, Bow Fronted Casual Shoes. FREE Delivery! 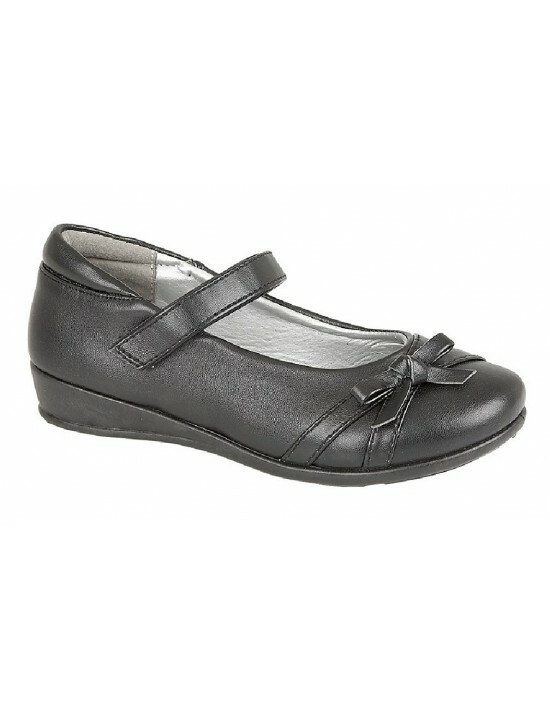 Boulevard, Approved School Shoes. Black. FREE Delivery!